In this show, Carrie Lightfoot and Barbara Baird discuss trending firearms news, cool products and shooting events. 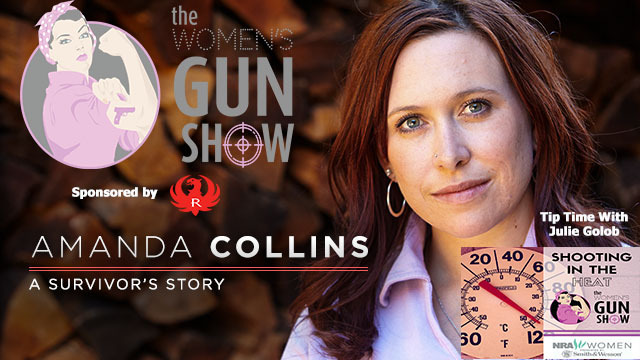 Carrie interviews Amanda Collins, who talks about a horrific assault and as a result, is a campus carry advocate. 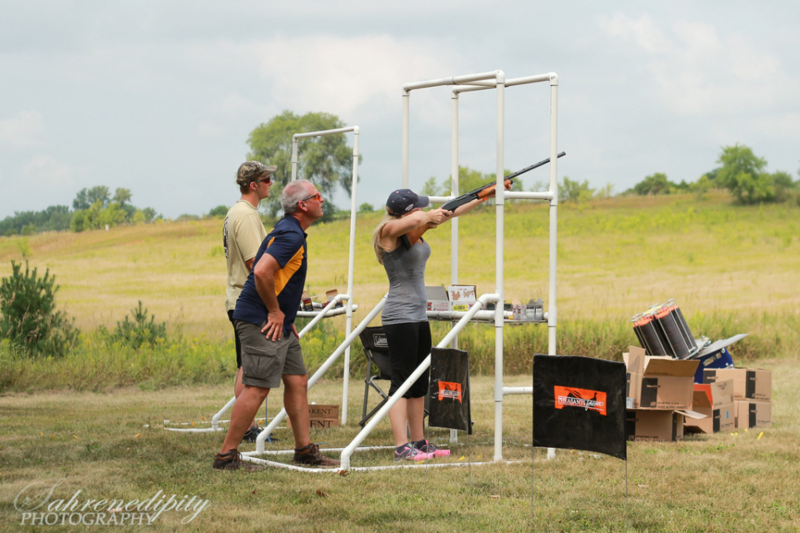 Julie Golob offers her advice on how to beat the heat on the range. Adult content. Sponsored by Ruger and NRA Women. Carrie has returned from a mystery trip where she ate peanut brittle with bacon and got splashed by a big wave. Barb has been on the range, testing ARs. Barb said this photo is worth a thousand words, representing the movement in the black community to be self-protectors. Carrie notes that “America Is Changing — One Carry Permit at a Time,” in this article from National Review. 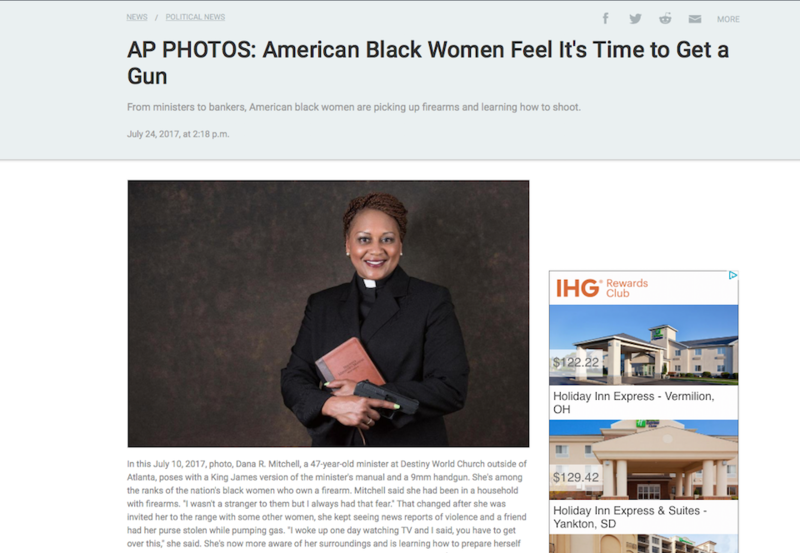 She refers to this abstract to support the article, by Dr. John R. Lott Jr.
Julie heads outside to shoot and has been faring well in competitions across this great land. 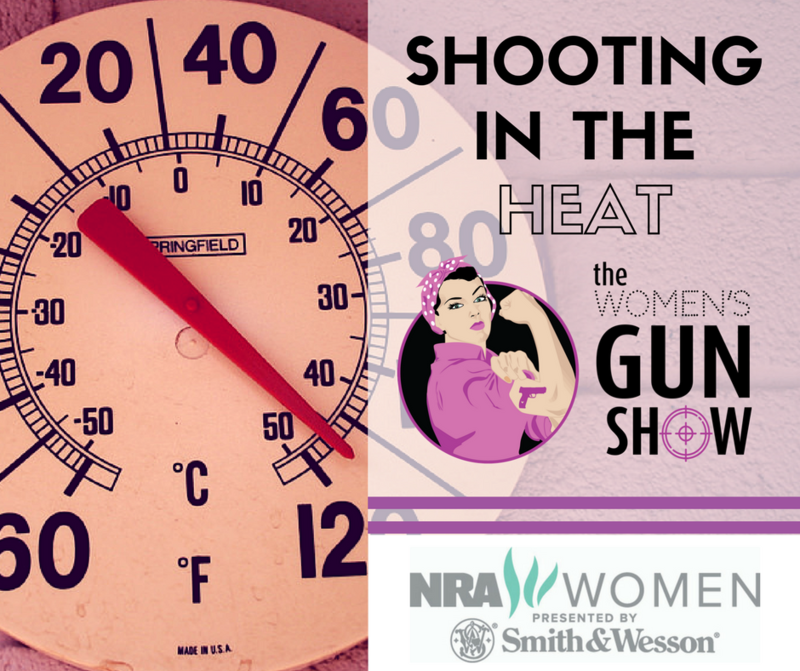 Find out how she keeps her cool on a hot range. 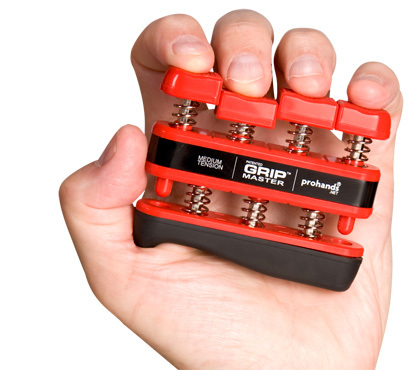 Sponsored by NRA Women. Who doesn’t love a good sale? Carrie invites you to check out The Well Armed Woman’s closeout page for great deals. 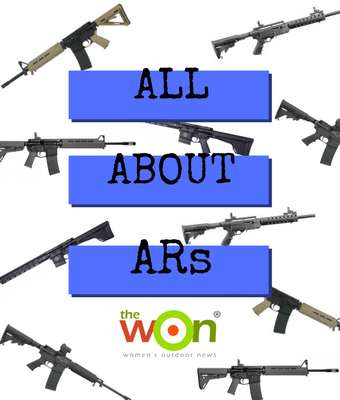 Barb just launched a series titled “All About Ars,” over at Women’s Outdoor News. Carrie found this ladies’ only basic pistol class on Aug. 6 at Colonial Shooting Academy, in Richmond, Virginia. And, there’s also another course, down in Virginia Beach, Handgun 1. 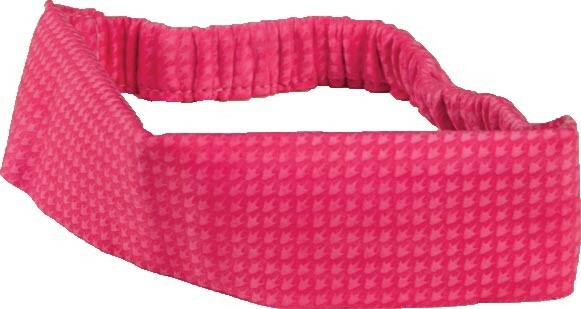 Cost: $159.95 Barb decided to go north for this week’s pick and found Dakota County Ladies Day on Sat., Aug. 19, in Rosemount, Minnesota.